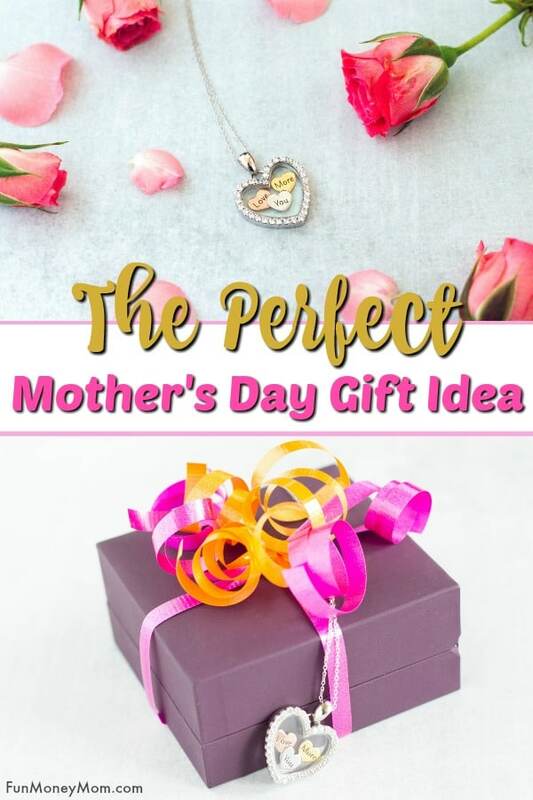 Trying to come up with the perfect Mother’s Day gift idea? 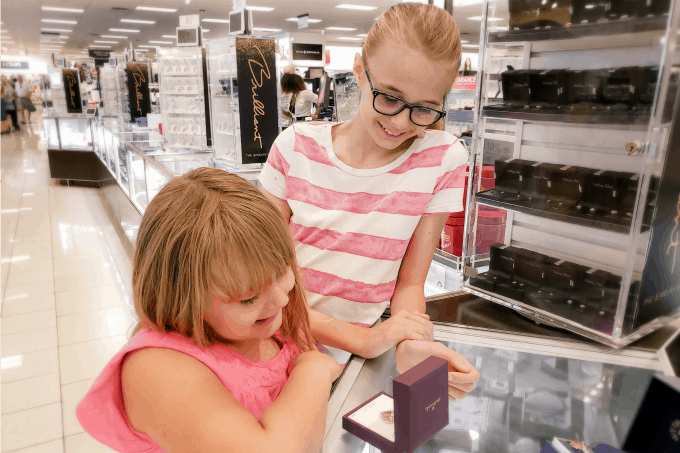 With affordable yet beautiful jewelry, Kohl’s fine jewelry department has just what you need to make mom feel special on Mother’s Day. I used to have a hard time shopping for Mother’s Day. My mom is the type that if she wanted something, she’d just go ahead and get it for herself. Things sure got a lot easier once I had kids of my own. 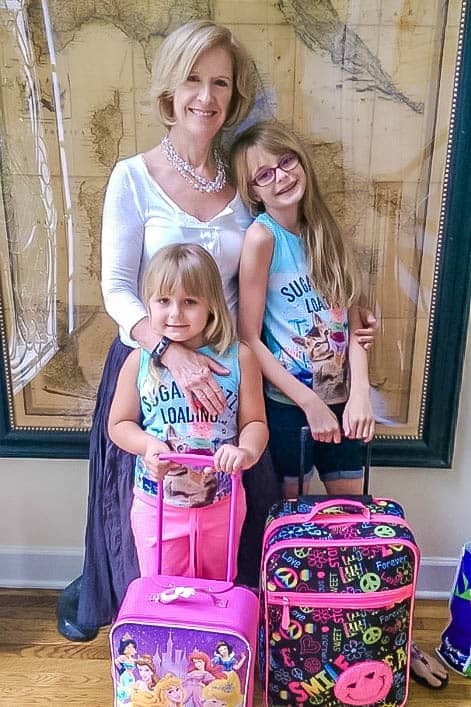 Ever since my mom became Grandma, she loves any Mother’s Day gift idea that has to do with her two adorable grandchildren (yes, they’re very adorable… and I’m only a little biased!). She’s got photo mugs, picture notepads, artwork ornaments, photo books and more. This year I wanted to take it up a notch. While she loves her photo gifts, I wanted to get her something really special. 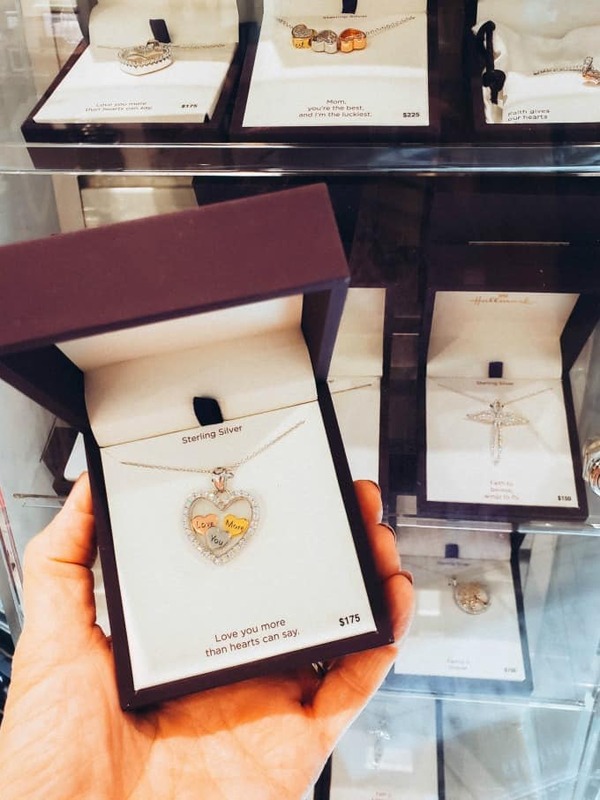 I’d been at Kohl’s recently and while I’m usually shopping for toys or clothes, the necklaces in the fine jewelry department had recently caught my eye. Right away I knew they’d be perfect! Though there were gorgeous rings and other jewelry, I wanted a necklace because that’s what my mom wears most. The problem was that there were so many beautiful choices, I couldn’t decide which one I liked best. That’s when I decided to enlist the help of my two lovely assistants (aka, my daughters, Ashling and Keira). They love picking out presents for Grandma and were more than happy to help. It wasn’t long before we had a winner and the reasoning behind it is just as beautiful as the necklace. The girls told me that the three small hearts represented the three of us and the big heart was Grandma. How sweet is that? That’s all I needed to hear to know this was the perfect Mother’s Day gift. The best part was that it was even on sale! I don’t typically buy expensive Mother’s Day gifts but at 60% off, it was totally within our budget. If you shop April 11-20, you can take 55 to 60% off fine jewelry in select styles. Even better, shop April 24-28 to get 70-75% off fine jewelry in select styles. To get jewelry like this at such low prices is amazing! 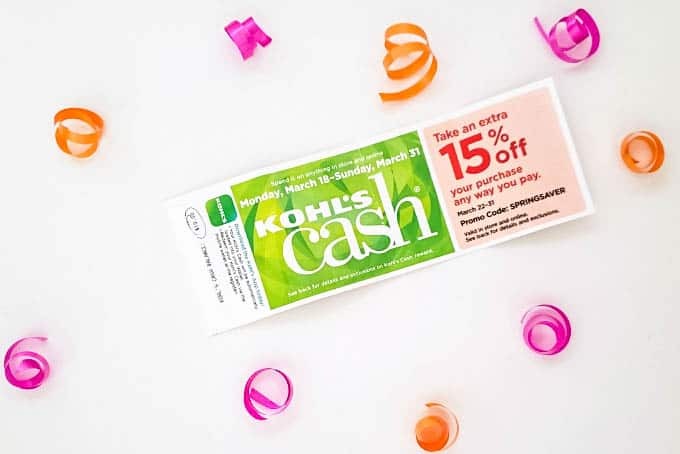 I even got a bonus: Kohl’s cash! Now when I go back to Kohl’s during the designated time, I’ve got an extra $10 to spend on whatever I want…score! Mother’s Day isn’t just for celebrating mom though. 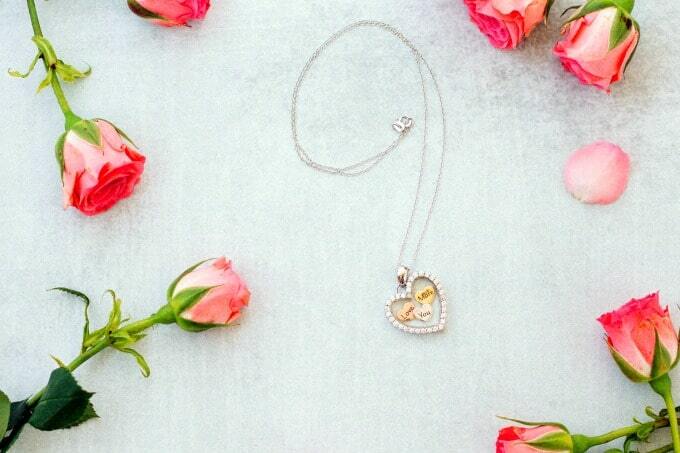 It’s a wonderful way to celebrate all the special women in your life. It can be a grandmother, an aunt or even someone that’s been an important mother figure. What better way to thank someone for all their love and support then with a special piece of jewelry that they can wear all year round. With prices like this, I may just treat myself to some fine jewelry too! 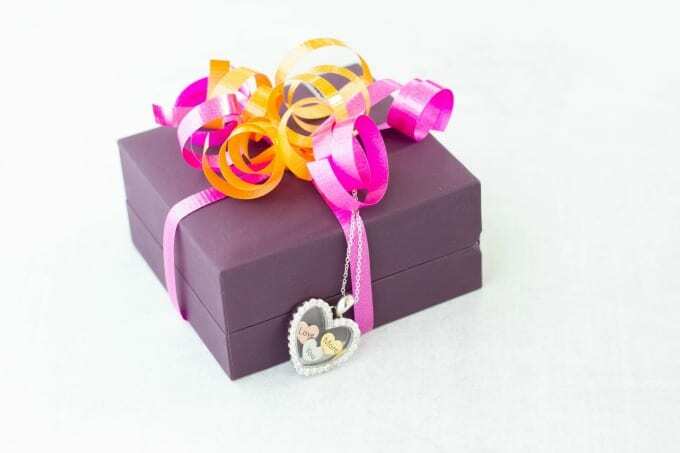 What kind of jewelry would you buy for that someone special in your life?